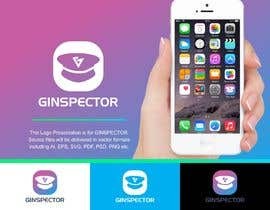 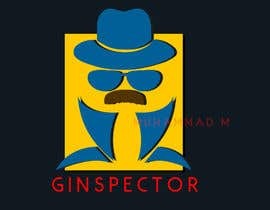 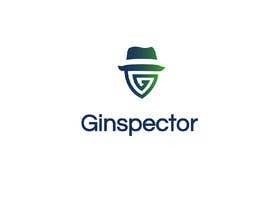 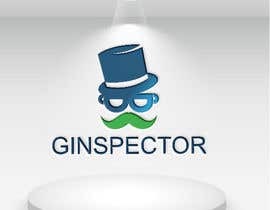 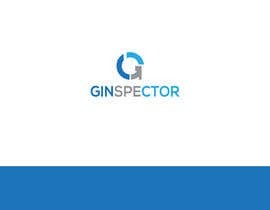 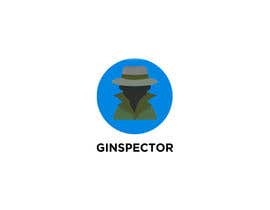 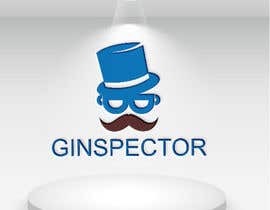 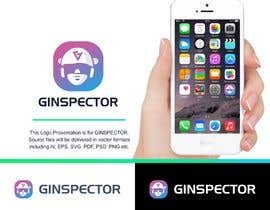 I'm looking for a logo for my software called ginspector. 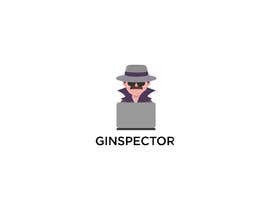 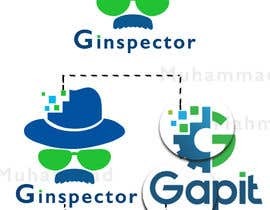 Ginspector is short for gadget inspector. 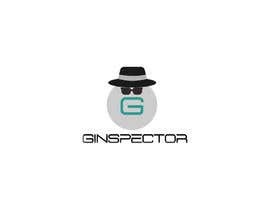 Inspiration for the name comes form the the famous cartoon caracter inspector gadget. 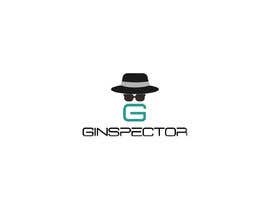 Ginspector is a piece of software that is used to inspect values from old industrial equipment speaking variuous protocols. 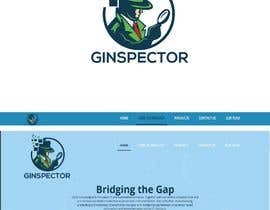 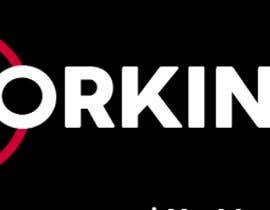 The software is a web application and the logo should be in SVG format for easy scaling. 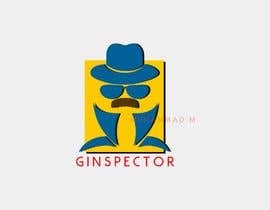 Added the the company logo.